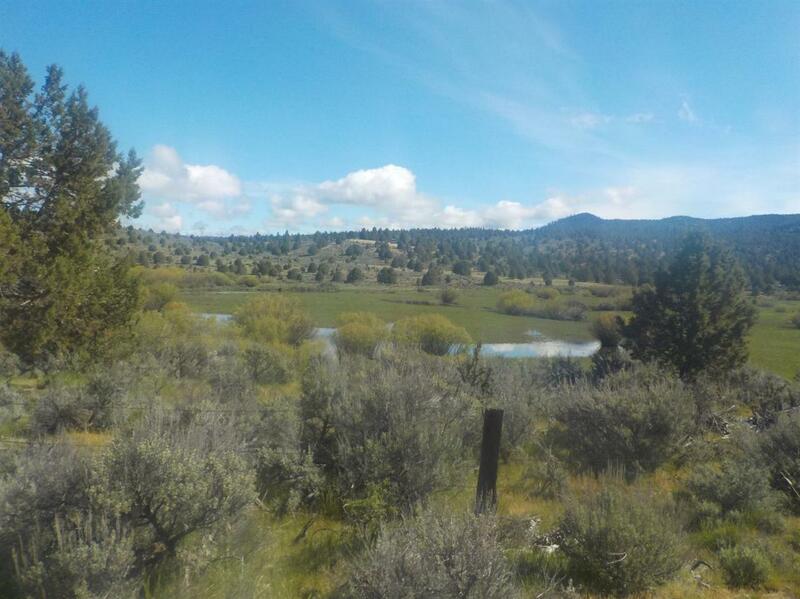 You need to view this great opportunity to see all that comes with these 3 buildable parcels. Bottom has excellent pasture land for grazing along the highway frontage. Sprague River runs thru and sub-irrigates portions and provides fishing and waterfowl opportunities. O.C.&R. R.R. runs across the property behind the river. The bottom parcel is fenced, upper 2 are not. Above HWY 140 are several possible building sites on Medicine Mountain for views of the river, valley, mountains and territory. Upper parcel borders forest service on 2 sides, possible LOP tags, cattle grazing, natural springs amongst the junipers, ponderosa pines and mountain mahogany. There is a large unfinished Quonset hut that needs to be completed, sits on a very thick concrete slab. 2 electric service poles have been installed. There was previously an approved CUP that needs to be renewed.Seller will give buyer a $10,000. credit for fencing at close of escrow.